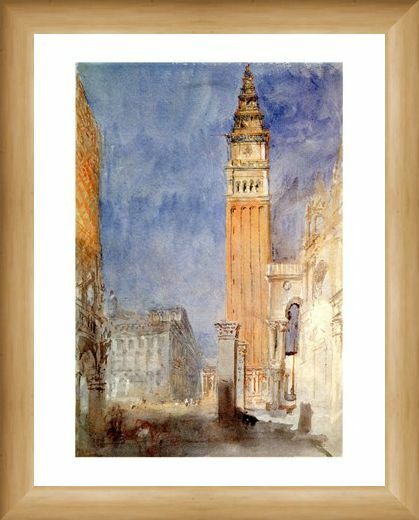 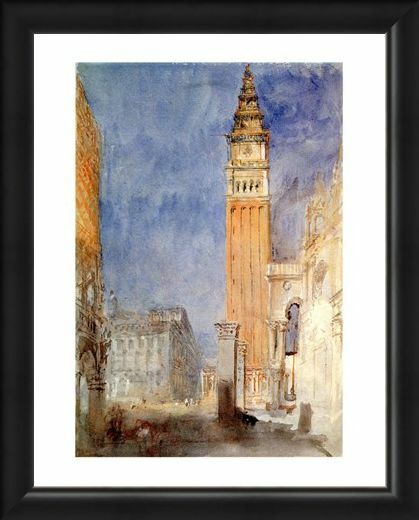 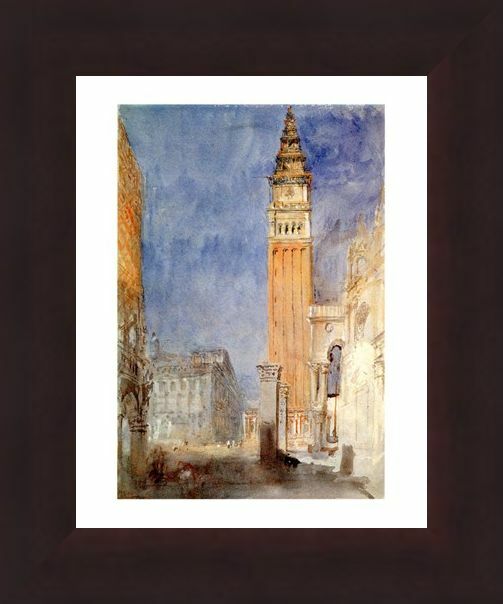 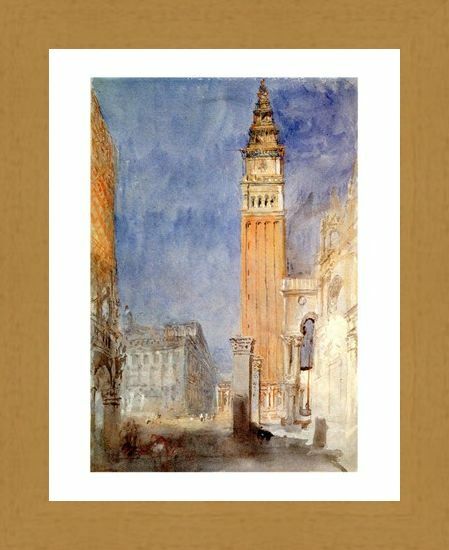 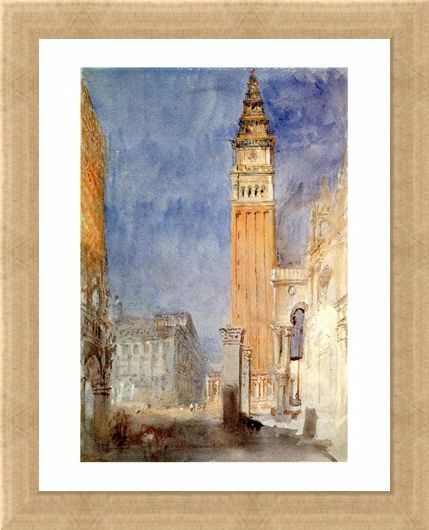 Vintage Art Print: 'Piazzetta Di S. Marco' is a stunning watercolour painting by English painter William Turner and it portrays the picturesque Saint Mark's Square in Venice. 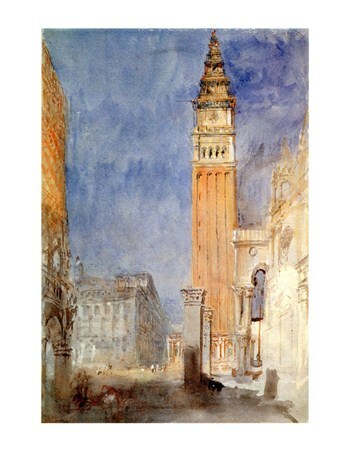 It is one of the few places in the world where the sound of human voices prevails over the sound of traffic and this infamous square is often referred to as 'the drawing room of Europe'. 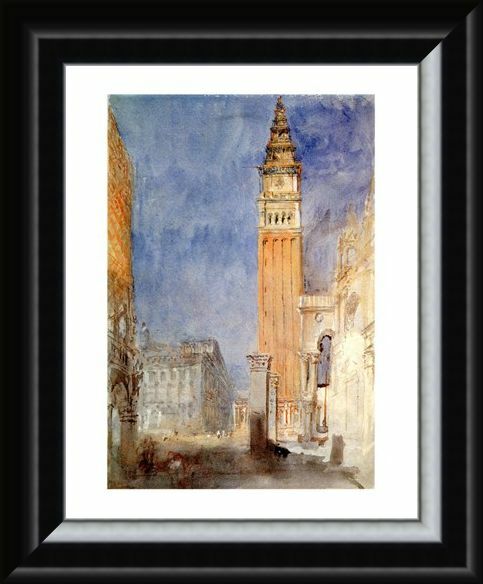 William Turner's work was mainly associated with watercolour landscapes of the city of Oxford but this stunning piece shows some of his wider spread work, capturing the beauty of foreign countries. 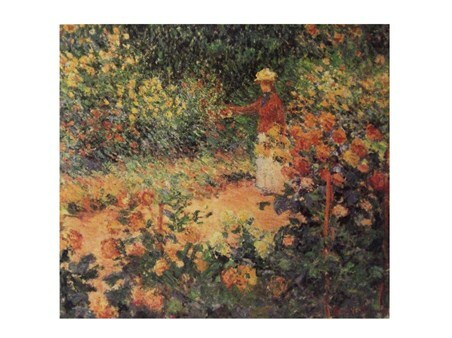 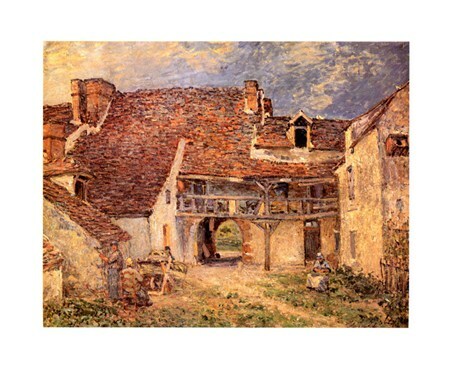 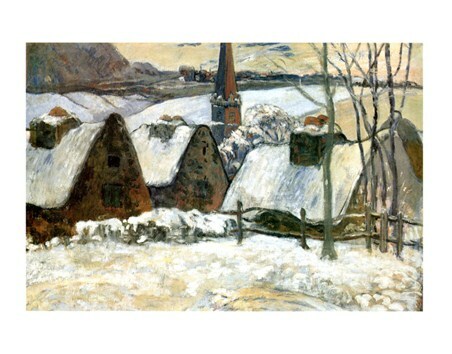 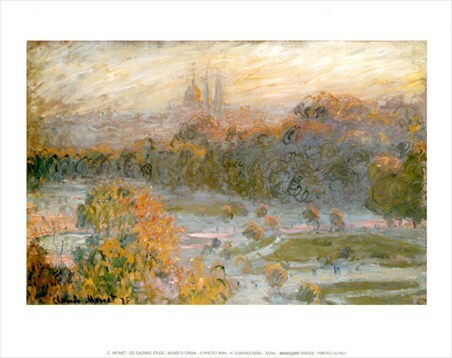 This print will make an eye catching addition to any home and really lend a feel of culture and romance. 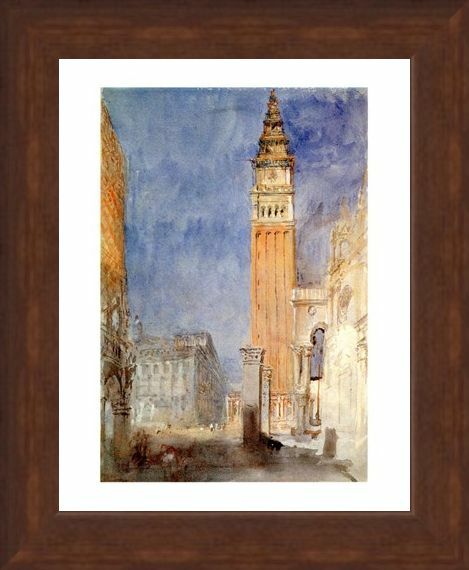 High quality, framed Piazzetta Di S. Marco, William Turner mini print with a bespoke frame by our custom framing service.